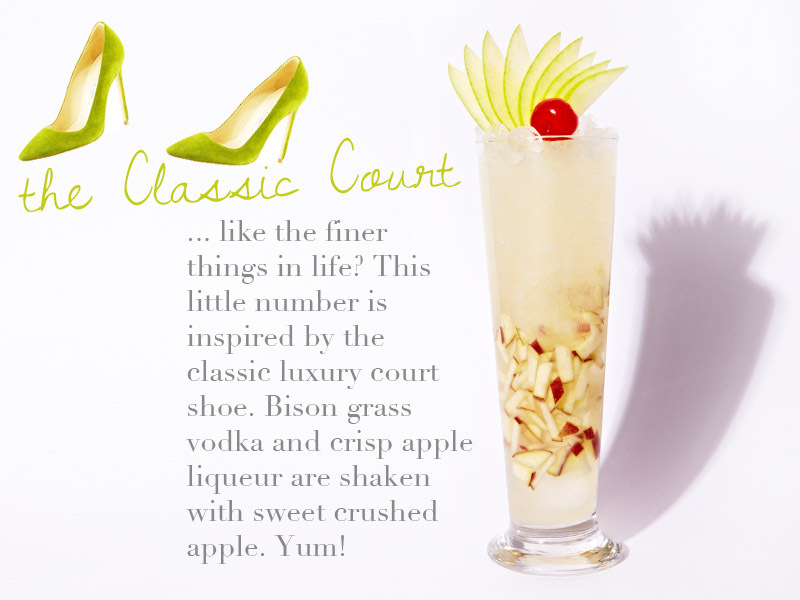 If you are a regular reader of the blog, you'll know that i've got a wee soft spot for cocktails. 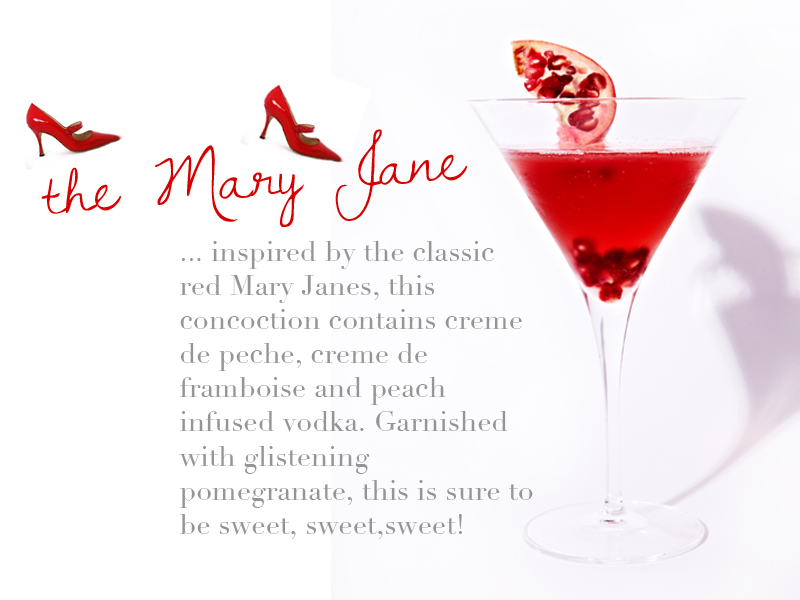 Anything sweet, fizzy and pretty shall do me. 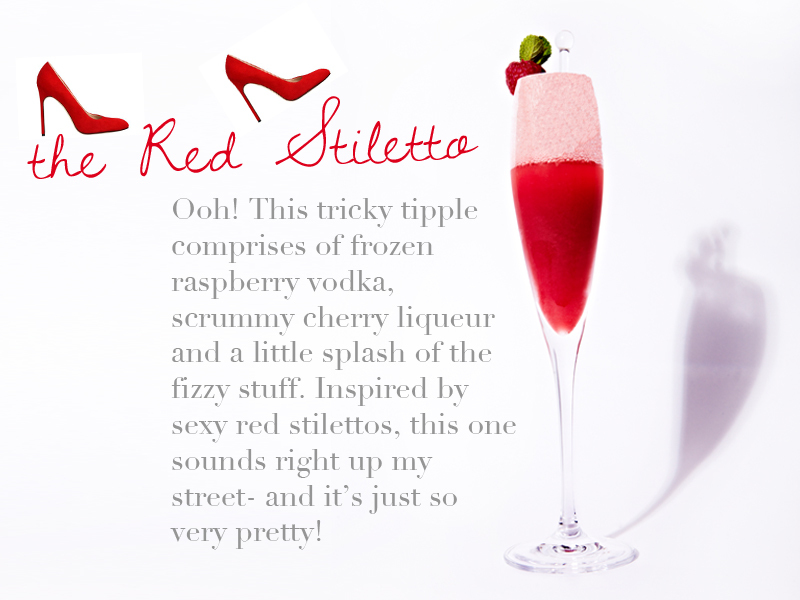 As it so happens, I also rather like fashion, so London Fashion Week cocktails are always going to be right up my street. For six years now, the plush May Fair Hotel has been the official LFW hotel, pulling out all the stops for fashion week's most stylish ladies and gents. I must say that The May Fair is devastatingly luxurious, and it only gets better as the fashion lot descend. So, while we may not all be able to dart from show to show coffee in one hand, Céline in the other, there are plenty of ways in which we can inject a little bit of fashion week fabulousness into our lives. 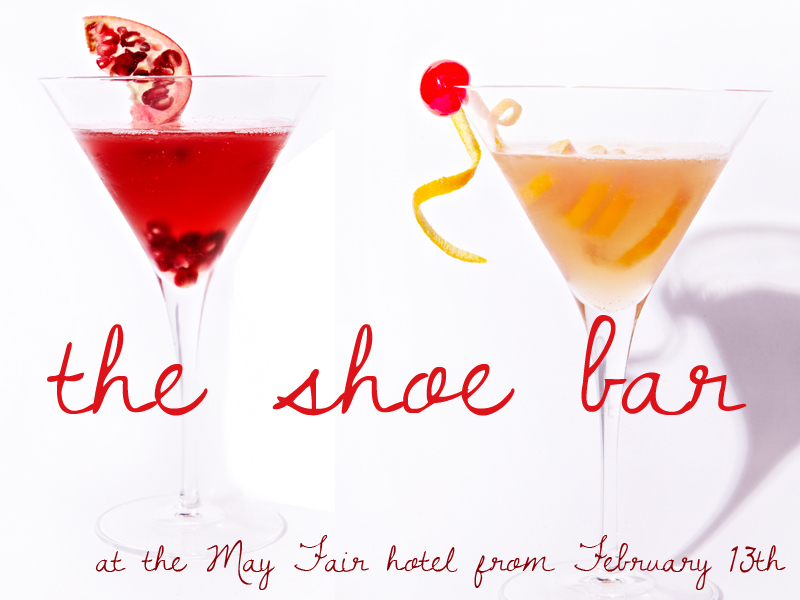 The May Fair LFW cocktails are just the ticket for this and for AW13 the inspiration is coming straight from the king of luxury footwear, a certain Mr. Manolo Blahnik. Working with the BFC, Blahnik has created exclusive imagery for the latest LFW campaign which will also be used in The May Fair's seasonal Stratton Street window display- a must see if you're in London for fashion week. These window displays will be revealed by Manolo Blahnik at a photo-call on the 13th of February. 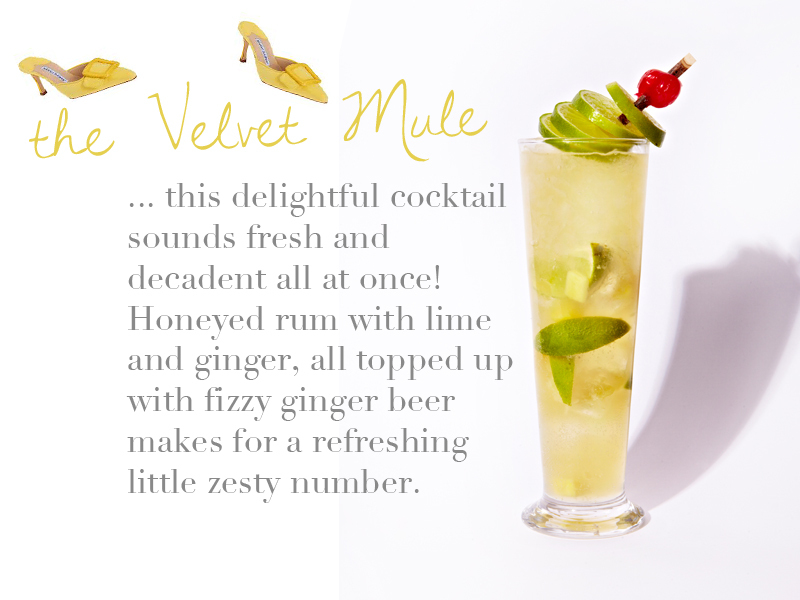 Though these lovely cocktails won't be available until next month, I thought i'd do the noble thing and treat you all to a little sneak peek of the dreamy cocktails conjured up by the May Fair Bar's mixologists. While, unfortunately, I have not had the pleasure of trying these yet, I am super excited to do so- they all sound so very tasty. Yet another reason to look forward to fashion week, I think! Which do you have your eye on?